Gaelic "Cill Comhghain" - "church of St Comgan". Pronounced "kill ho man"
Kilchoman has a small website which gives details of the distillery's history, its whiskies, tours and the production process. There's also a shop for whisky and other branded products. You can join the Kilchoman Club, which gets you a newsletter, special offers, some discount at the web shop, early news of new releases and special offers and a Yearly Club Special Release. 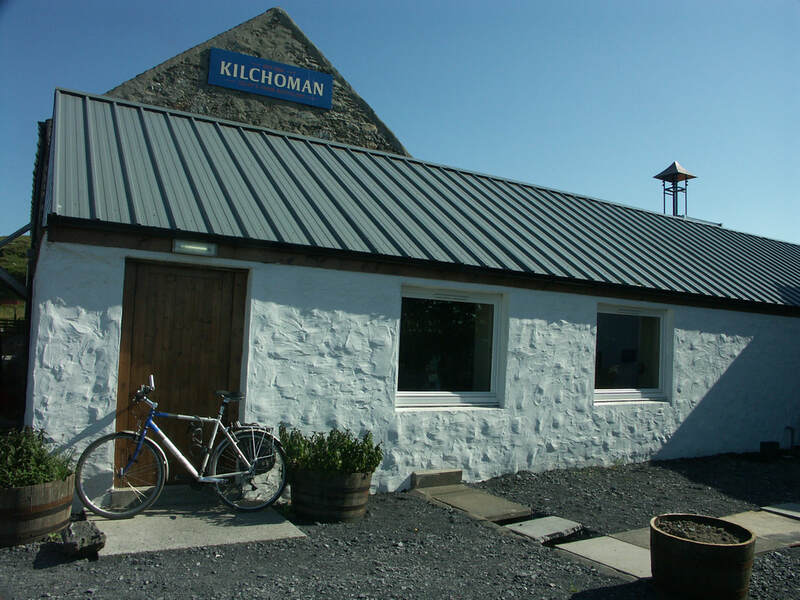 Kilchoman has a Visitor Centre and café and is open for visitors: November to March, Monday to Friday, Saturday and Sundays as well the rest of the year. 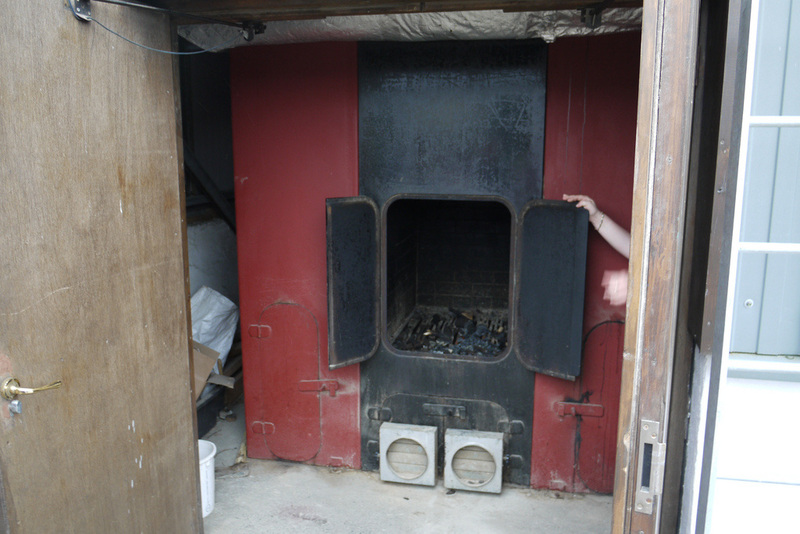 Currently 4 tours (£7) a day plus a Premium Tour (£30) - booking advisable. The café is open from 09:45 to 17:00. ​Tastings are also available. See website for full details. Kilchoman was the first distillery established on Islay for 124 years and is by far the smallest - Anthony Wills is the man behind the distillery and has realised his plan of getting a distillery (and surrounding farm) capable of handling the whole process of producing whisky from growing the barley to bottling the finished article. 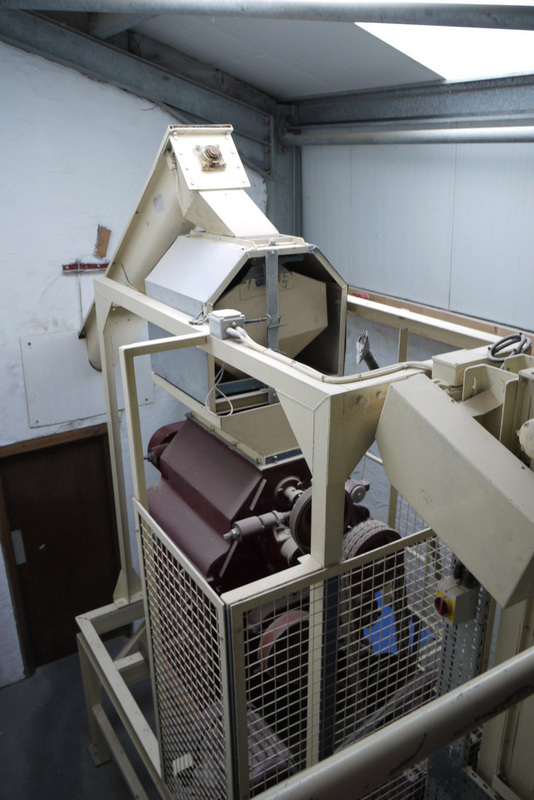 Not every bottle is produced in this way, only a fifth of the barley is currently malted on site, the rest coming from Port Ellen Maltings, as with most of the other distilleries on Islay. 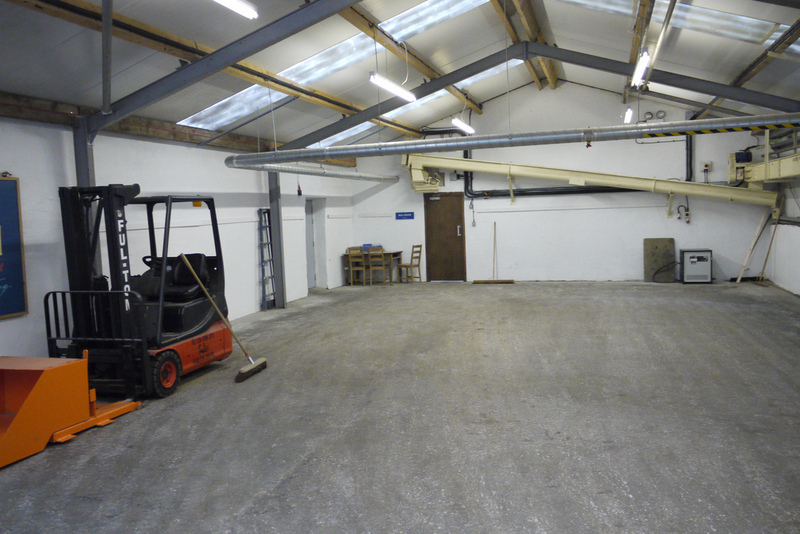 They are building another malting floor to increase the amount they can malt themselves. 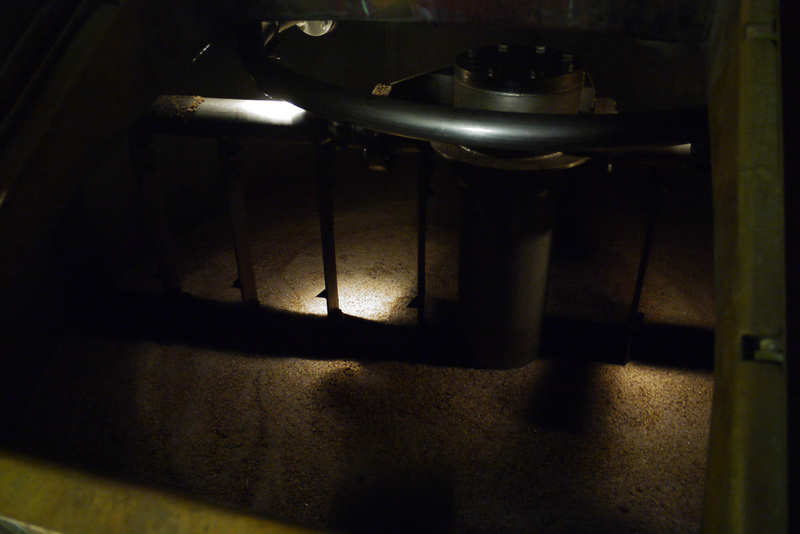 The malt on site is peated at 20-25 ppm, while that from Port Ellen is 50 ppm. A number of bottlings have been marketed as 100% Islay, and in this case the barley is grown and malted at the farm/distillery. 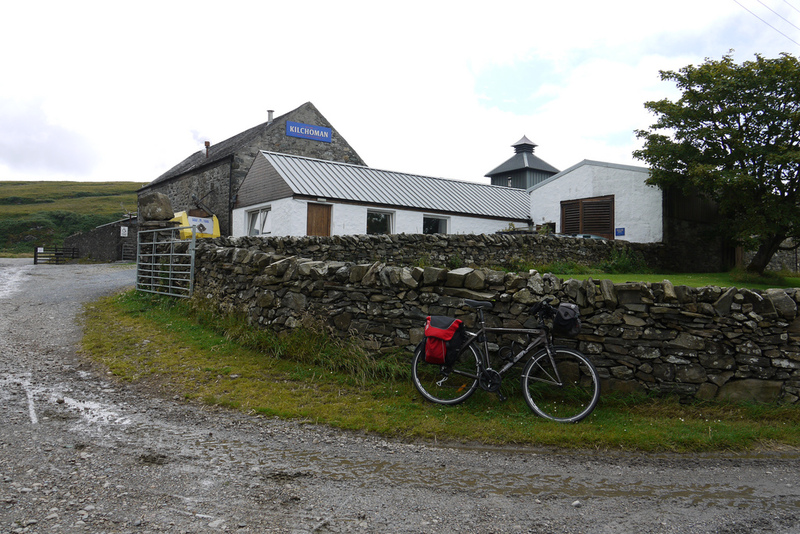 In 2015 Kilchoman bought Rockside Farm where the distillery is located. 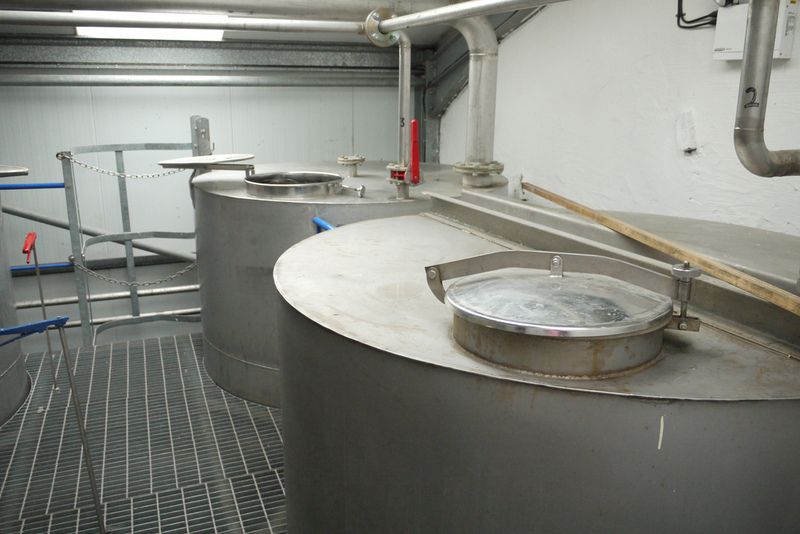 In 2017 a new malt floor and kiln was built, and there are plans to build a new still house, two additional stills, another mash tun and an extra six washbacks in 2018, which will enable them to double capacity to 460,000 litres. 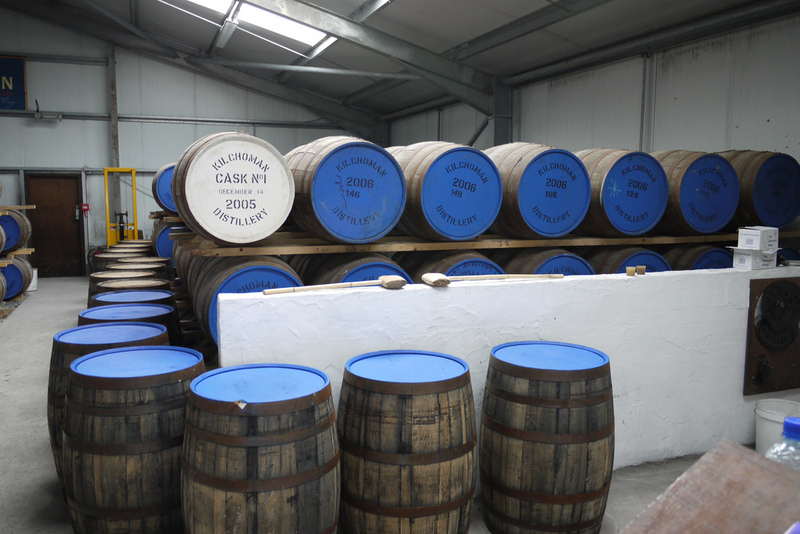 Since 2011 all Kilchoman Whisky has also been bottled on site. 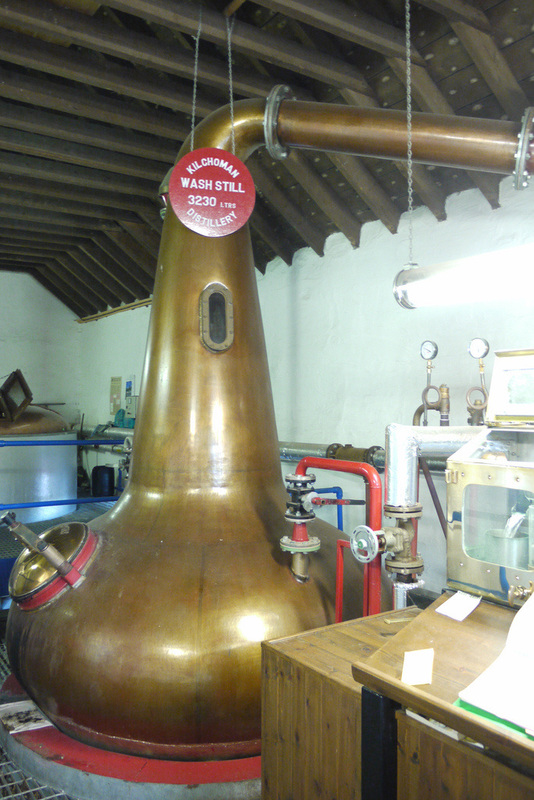 Kilchoman was briefly the most westerly distillery in Scotland until the opening of Abhainn Dearg in 2008. Kilchoman Distillery is on the Rhinns of Islay,about 4 miles west of Bruichladdich - close to Loch Gorm and Machir Bay. Take the A847 from Bridgend towards Bruichladdich, after about 4 miles turn left on to the B8018, after another 2 miles the B8018 takes a sharp right turn - keep straight on towards Kilchoman, another 2 miles and Rockside Farm/Kilchoman Distillery are clearly signposted to the left. The distillery is now visible about a half mile along the farm track. Islay is served by CalMac from Kennacraig Winter Summer). Getting to Kennacraig? - see main Islay page. Being a young distillery there have been a few early releases, preceded by bottlings of the spirit before it was old enough to be whisky. The regular range is Machir Bay - mainly matured in bourbon casks (from Buffalo Trace - the casks are transported whole not broken down into staves); Sanaig about 70% sherry matured (hogsheads from Miguel Martine in Jerez). Loch Gorm - entirely sherry-matured is produced annually; 100% Islay - the barley is grown, malted, distilled, matured and bottled at Kilchoman. There have also been Vintages, Single Cask bottlings, a Cask Strength edition, and full maturations in Port and Madeira. 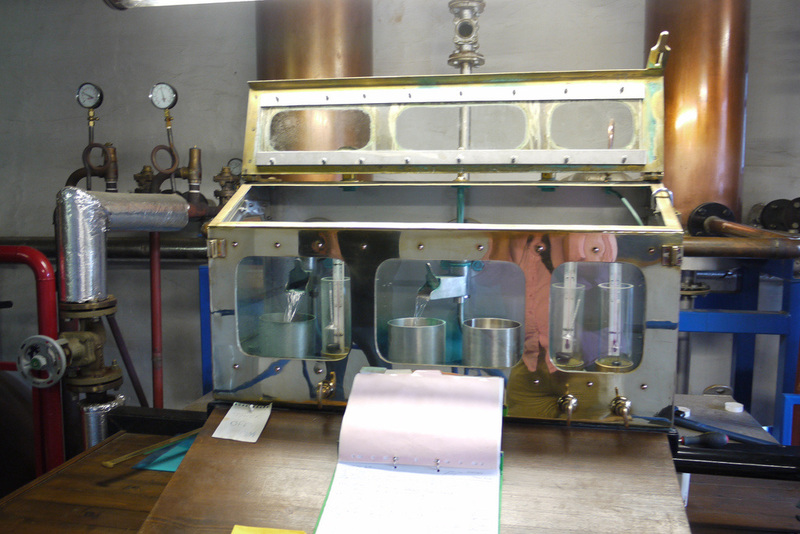 The only independent bottlings have been by SMWS. Photos on this page were taken by me. Click on photo to enlarge. 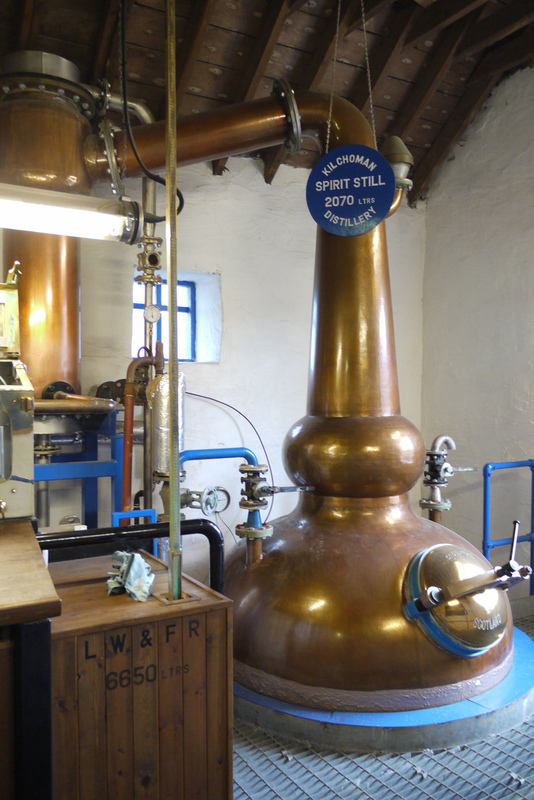 Full size versions of all my photos of Kilchoman Distillery are available on Flickr.